Back in March 2010, Google announced a feature that wasn't covered too much. 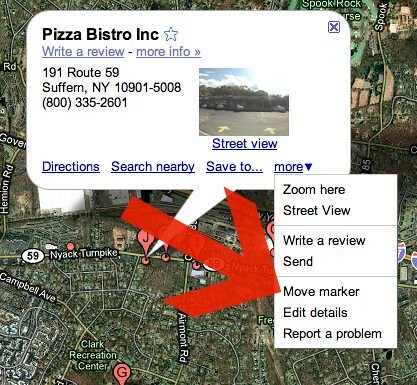 What happens if you have a street view image for your business listing in Google Maps that you are not happy about? 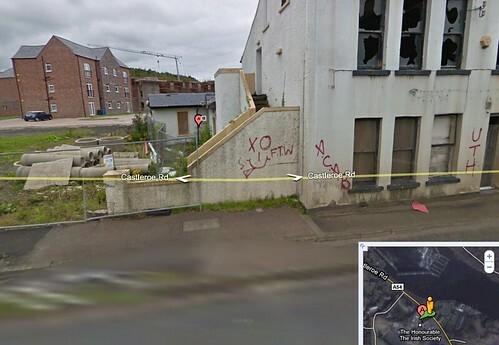 For example, one user complained in the Google Maps Help forum that his street view image shows graffiti on his building. He blamed Google for showing that as his company face on Google Maps. That is how you move your street views image on Google for your business.